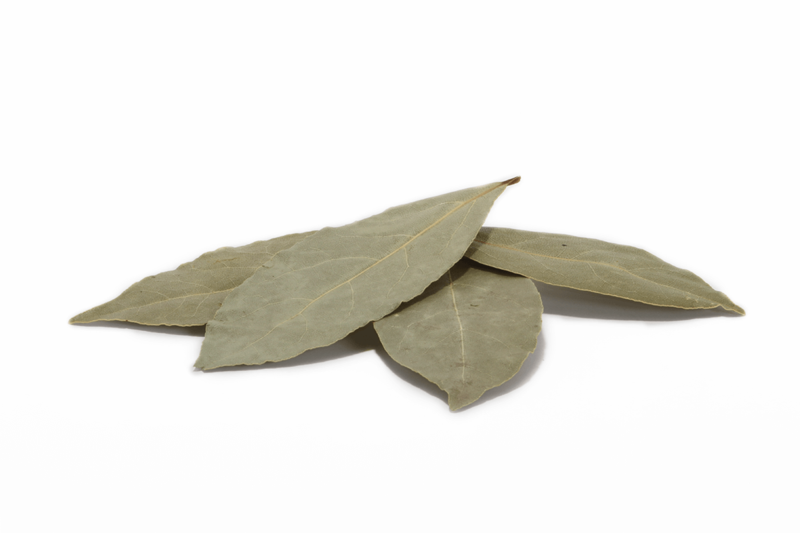 Bay Leaves are hand selected from Turkish origin and are offered in 5lb. bags, 1 lb. 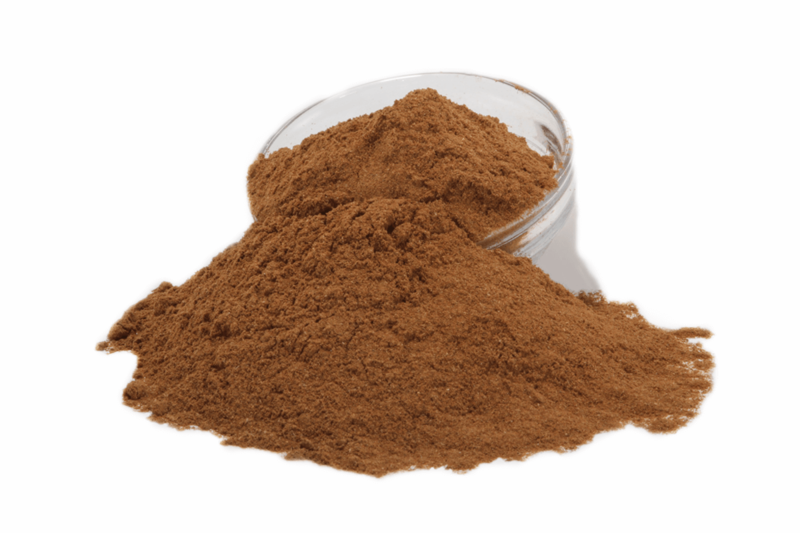 bags, or bulk 25 lb. boxes. Great for flavor and garnishing your gourmet meals. 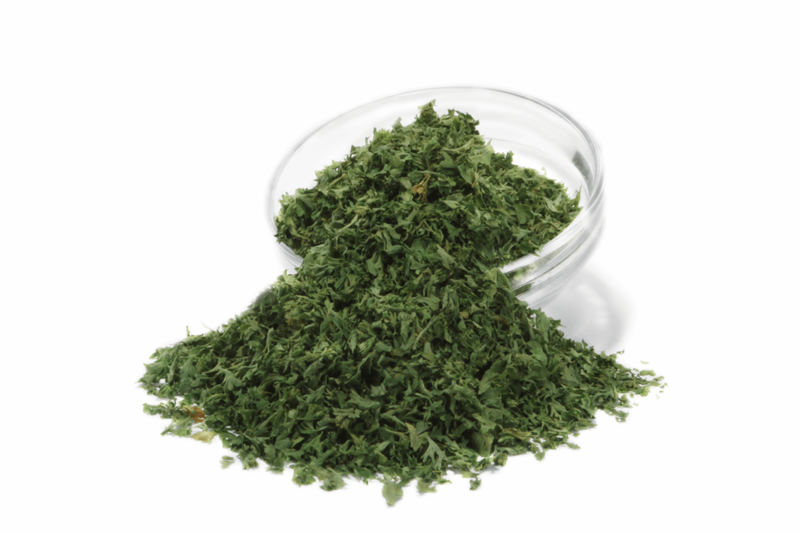 Parsley comes in various different presentations: 1/2lb. bag, 1lb. bag, 5lb. bag, and 16lb. bulk case. Can be purchased in 50 lb. 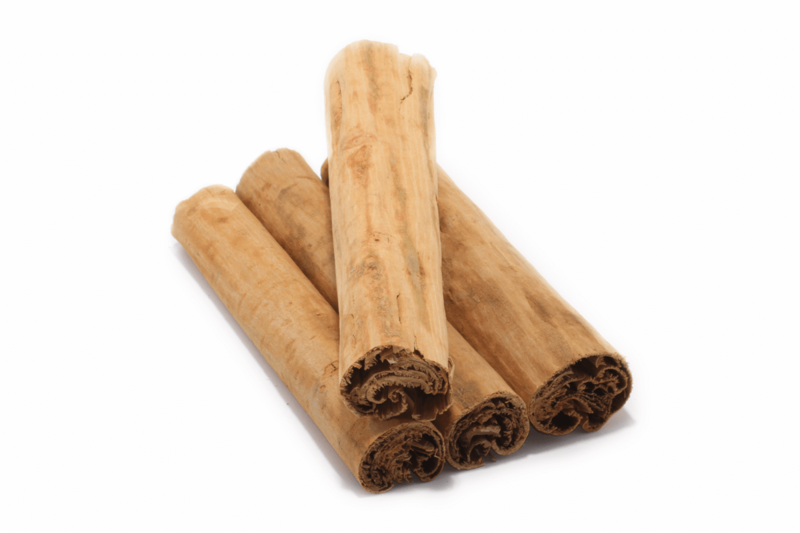 Bulk boxes, 5lb. boxes, jugs or jars. 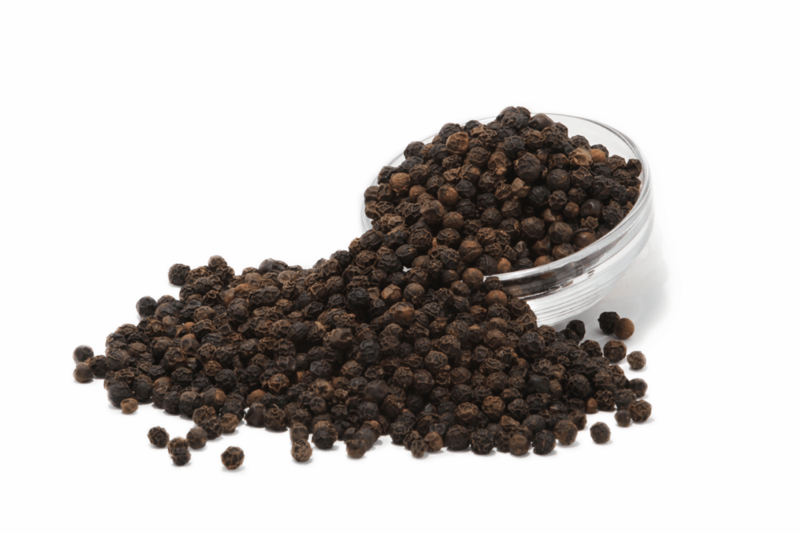 Black Pepper Whole can be purchased in 50lb bulk, 5lb boxes or jugs. 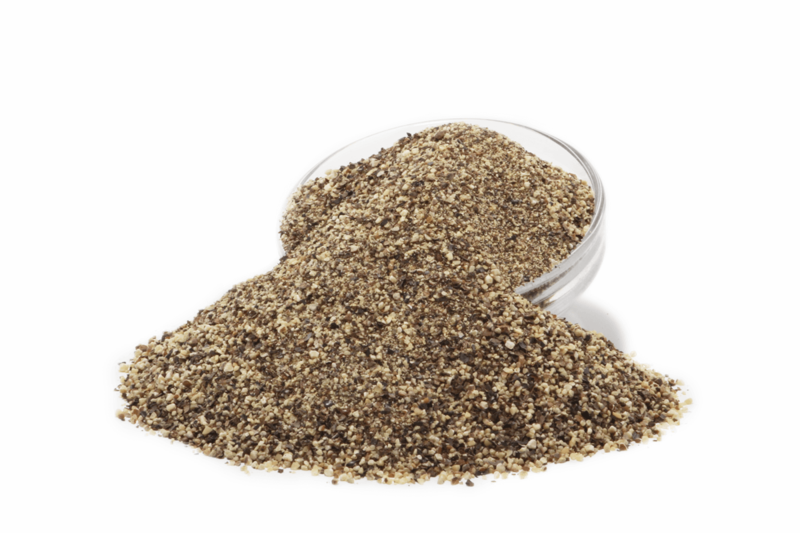 Black Pepper Ground is table grind/restaurant grind/ 34' mesh. It can be purchased in 5 lb. boxes, 5lb. plastic spice jar, or 50 lb. bulk box. 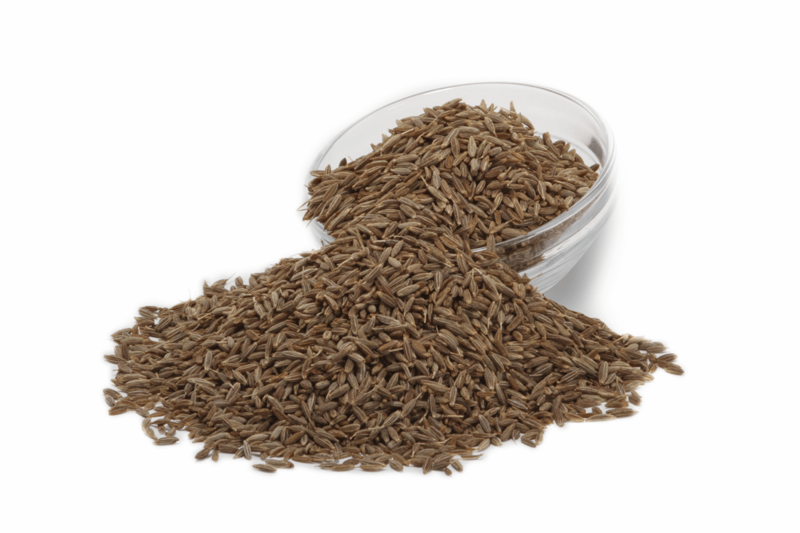 Cumin Seed can be purchased in a bulk 50lb. box or in 5lb. boxes. 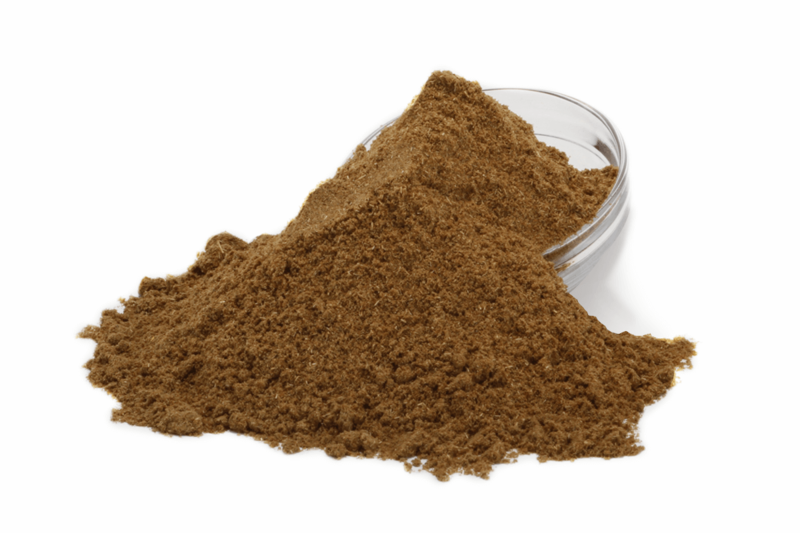 Cumin Ground can also be purchased in bulk 50lb. boxes or 5lb. small cases.